Kinetic Worldwide, Latcom, and Mediakeys Create the First Global Out of Home Fulfilment Platform.The Smart Alliance is the first global-scale platform facilitating neutral access to OOH inventory and audiences across 250 markets, and allowing clients to buy media around the world in one simple location. 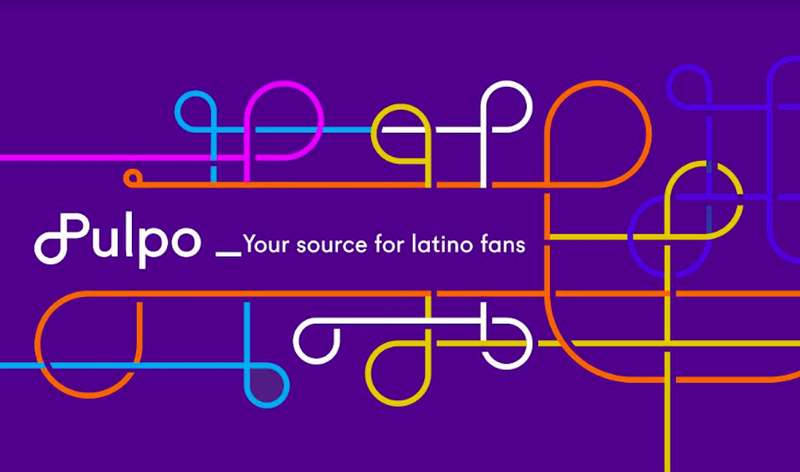 The Latin Recording Academy, (LARA) the producer and owner of the Latin Grammy Award brand, recently struck a partnership with Latin American Telco Claro Americas, which is part of America Movil and present in most Latin American countries. The partnership reflects how major brands are increasingly interested in experiential (events) and social media marketing. Copa America, taking place in Chile right now with the participation of soccer giants Brazil, Argentina, Uruguay and Mexico is the main international soccer event being played in the Americas this year. We asked several executives at mostly panregional media properties how they have been selling advertising into Copa America. #PortadaLat Awards: Top Panregional Advertising Campaign: Check out the Finalists below!